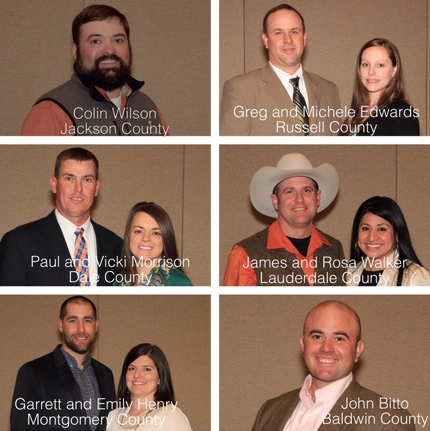 Congrats to the Alabama Young Farm Families! Congratulations to these and all the amazing young folks who competed in the Alabama Farmers Federation Outstanding Young Farm Family contest today in Birmingham. It was an honor, a privilege and a pleasure to spend a little time with y’all and learn more about your operations. Thanks to all of you for your hard work and dedication. Good luck to the finalists in the next phase of the competition! 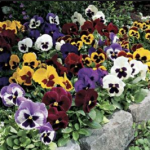 Pansies and violas are remarkably tough plants. Even after the harshly cold temps and heavy rains this winter, there are quite a few beds of these hardy flowers around town that are starting to show some color again and are going to put on a colorful show from now until late April or May. Can you imagine sitting outside in that weather and then bouncing back to bloom for a couple of months? Amazing! But if yours have thrown in the…petal… and you need to freshen your container or beds up a bit, we have a really pretty crop ready for planting. 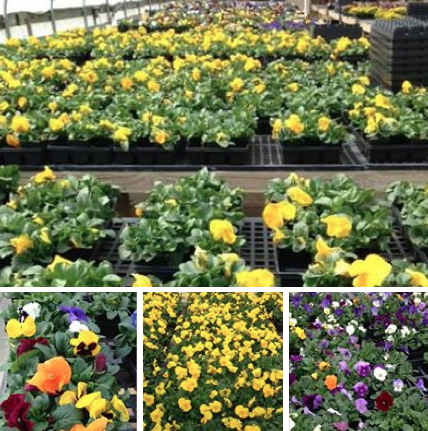 Several local Birmingham independent garden centers are stocking up, including Oak Street Garden Shop and Local Market, Collier’s Nursery, Andy’s Creekside Nursery, Leaf & Petal, Charlie Thigpen’s Garden Gallery, Garden Shop of Homewood, Sweet Peas Garden Shop as well as Cedar Creek in Montevallo, so check them out if you want to add some cheer by your front door or mailbox or in your container out back. If you are a landscape contractor, give us a call! What a wonderful day full of family, furry friends and fun! The weather was perfect, and the folks at Bici Coop designed a challenging course for the competitors over the nursery’s wooded, rolling terrain and even through a greenhouse or two! Thanks, Bici, for allowing Barton’s Greenhouse & Nursery, Inc. to host the race. It was a blast! To protect tender perennials planted this past fall from the unusually cold winter, be sure to water well before freezes. 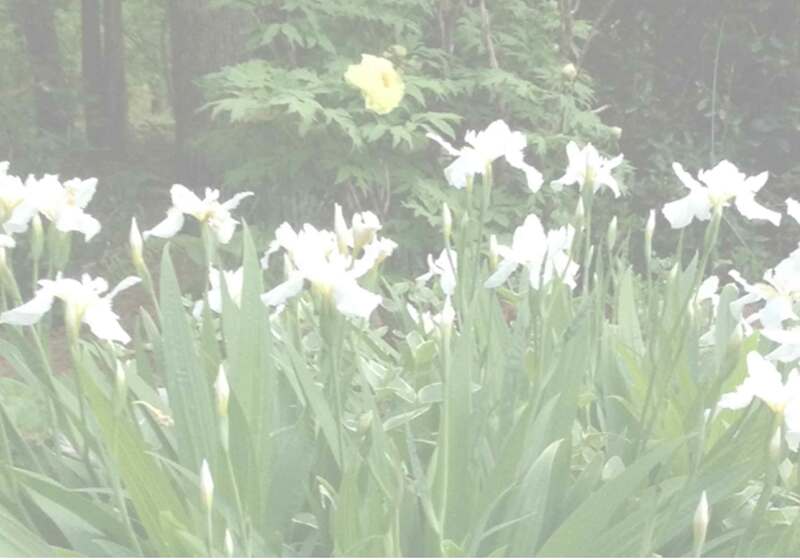 Cover tender perennials overnight with heavy mulch or landscape blanket. They may look a little rough at first this spring, but they’ll rebound quickly!